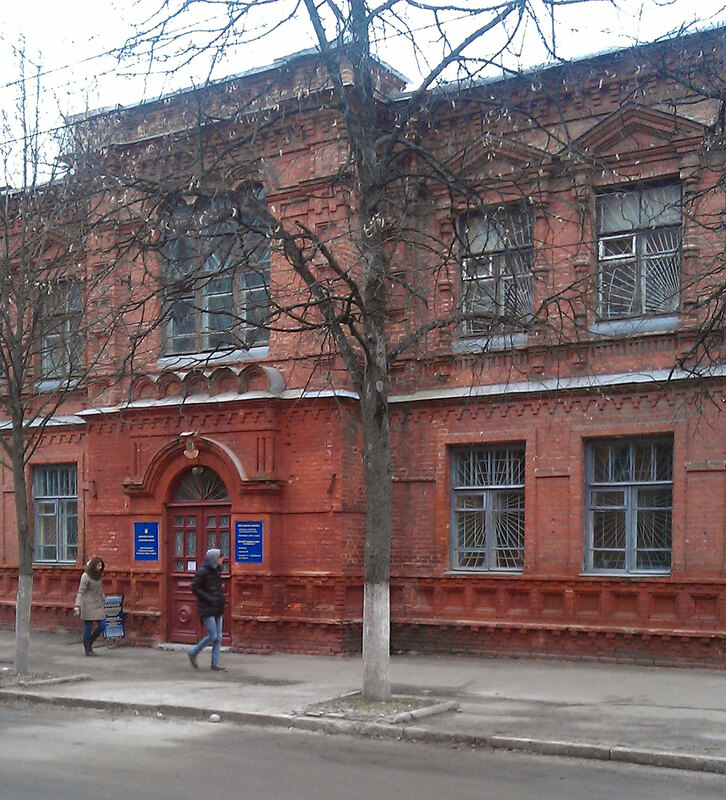 Chernihiv Economic College of National Academy of Statistics, Accounting and Audit is a separate unit of the National Academy of Statistics, Accounting and Audit. 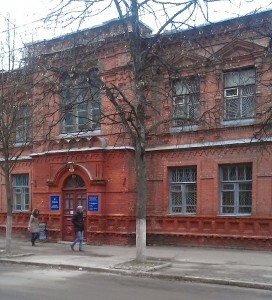 As an educational institution Chernihiv Economic College has more than 70-year history, during which he was always in the system of state statistics, changing its name and status. since 15.04.2013 – Chernihiv Economic College of National Academy of Statistics, Accounting and Audit. The school is based on State property. Currently, the Chernihiv Economic College of National Academy of Statistics, Accounting and Audit is a higher education institution that provides economic education, having licensed and accredited specialty 5.03050901 “Accounting” of educational qualification level “junior specialist”. For the organization of educational process in college are created all necessary conditions: material and technical base, staff, educational and methodological support. The college has a library and reading room for 20 seats. To conduct lectures, seminars and practical are used 10 classrooms including 1 computer class. All computers are merged in a local network with Internet access. Chernihiv Economic College staff policy is built сonsidering the requirements for licensing of higher educational institutions. Guide for the formation of the teaching staff is education and experience of teachers, as well as requirements about the proportion of teachers with the highest category in the total number of teachers. Chernihiv Economic College cooperates with various organizations of the region. The main purpose of the educational institution is to provide enterprises, organizations and institutions of Chernigiv region by highly qualified specialists. Teaching professional disciplines is engaged by teachers who have practical experience as an accountant, chief accountant of enterprises, institutions and organizations, allowing to use this experience in the process of work. Chernihiv Economic College has years of experience in training and raising the qualification of accounting workers. During the period of existence since 1945 educational institution trained about 60 thousand people.